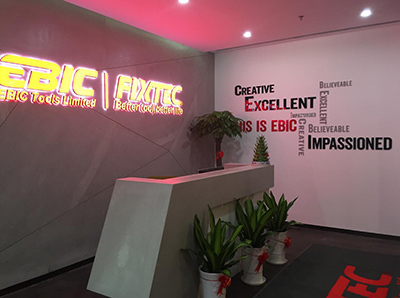 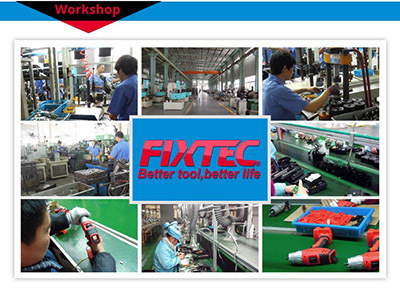 Description:Fixtec Power Tools manufacturer / supplier, offering Cordless Power Tools,Hand Tools, etc. 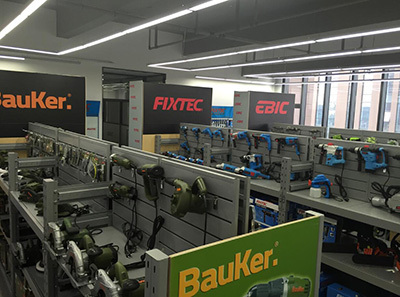 , offering Cordless Power Tools,Hand Tools, etc. 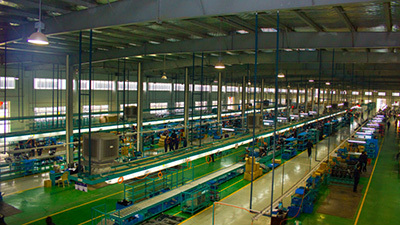 Leading various Power Saw Tool, mainly providing Cordless Power Tools, Drill and Hammer Drill, Metalworking Power Tools, supply products purchasing information.